On-demand music video service VEVO launched VEVO TV back in March to bring old-school MTV-style programming back from the dead. 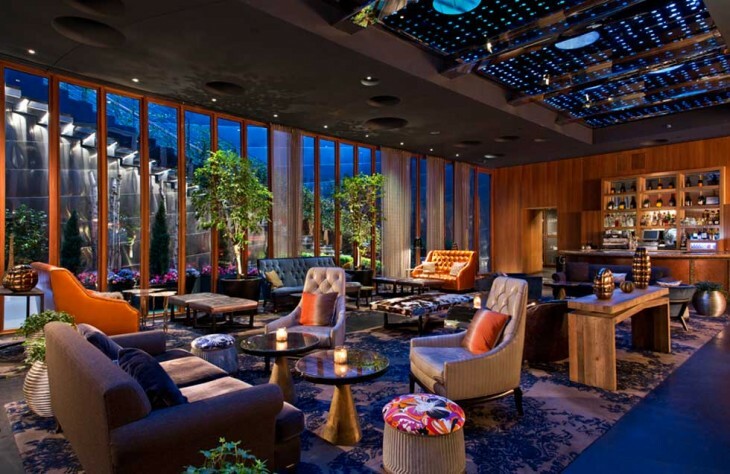 Now, the company has announced a partnership with one of Manhattan’s swankiest hotels: Dream Downtown. With this deal, VEVO TV will stream hour-long blocks of music videos 24/7, like MTV once did when it was actually broadcasted Music Television. It was strange enough to see VEVO bring back traditional music video programming. Now, as the company begins establishing major promotional outlets, we’re still scratching our heads wondering if this idea has legs. The service will be available starting tomorrow in Dream Downtown’s 315 guest rooms. For everyone else, you can watch VEVO TV online, as well as on Android, iPhone, iPad, Roku, Xbox and Windows Phone.